Who doesn’t like looking at pretty flowers? There are many flowers that can be truly considered as nature’s blessings due their immense health and beauty benefits. One such amazing flower is geranium. Though not very common, this reddish pretty flower has extensive usage in the world of aromatherapy. 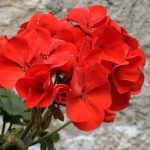 Scientifically named Pelargonium odoratissimum, geranium’s essential oil can cure various ailments, ranging from depression and neural disorders to stomach infections. The essential oil is prepared from the stem, leaves, and flowers of geranium through steam distillation. The entire geranium plant, excluding the roots, can be used for the production of this oil (1). Geranium oil is also called ‘poor man’s rose’ because of its pretty identical traits with rose essential oil and cheaper cost. 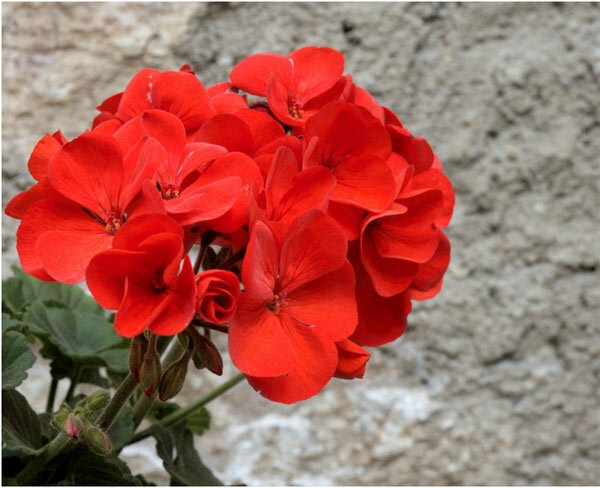 In this article, we have compiled some of the best benefits geranium has to offer for our skin, hair, and health. Read on to know more! Let us take a look at the health benefits of geranium. 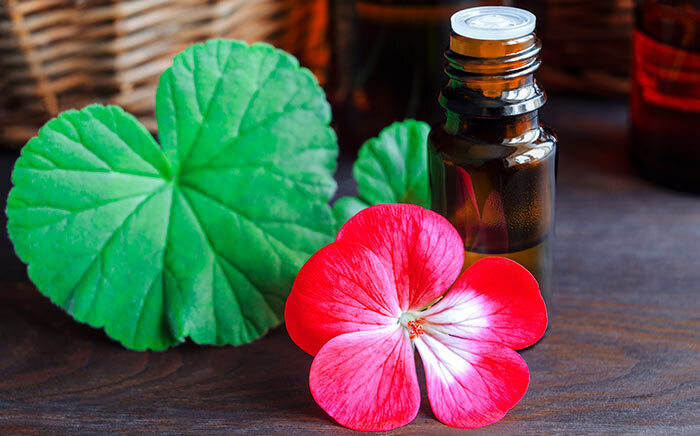 Geranium oil is antibacterial, antifungal, and antiseptic by nature. It averts the development of bacteria and fungi on wounds and injuries and safeguards you from infections (2). Does a simple cold throw your life out of gear? Are you susceptible to weather changes? Well, you need to boost your immune system. Geranium works as an immunity booster due to its antimicrobial effects (3). It strengthens the defensive cells of our body so that we can deal with various internal as well as external toxic challenges successfully. Geranium can plug hemorrhage in a two-fold way. Being a styptic, it prevents the flow of blood by contracting our arteries and veins. Also, the hemostatic properties make the coagulation procedure faster and facilitate the clotting of blood. Both these properties are helpful in curing wounds and averting infections (4). Researchers have proved that geranium has cytophylactic properties (5). It is capable of boosting our metabolism, which is essential for maintaining the health as well as the growth of our body and reproductive cells. The herb is also widely known for its diuretic properties. It facilitates the discharge of urine from the urinary bladder. As a result, your body gets rid of a number of toxic materials and excess elements like sodium, acid, bile, fat, water, etc. (6). Geranium has indirect effects on our gastrointestinal and cardiovascular systems (7). As it increases urination, digestion is improved, and no gas is accumulated in the intestine. It also lowers the level of sodium in our body, which keeps the blood pressure normal. 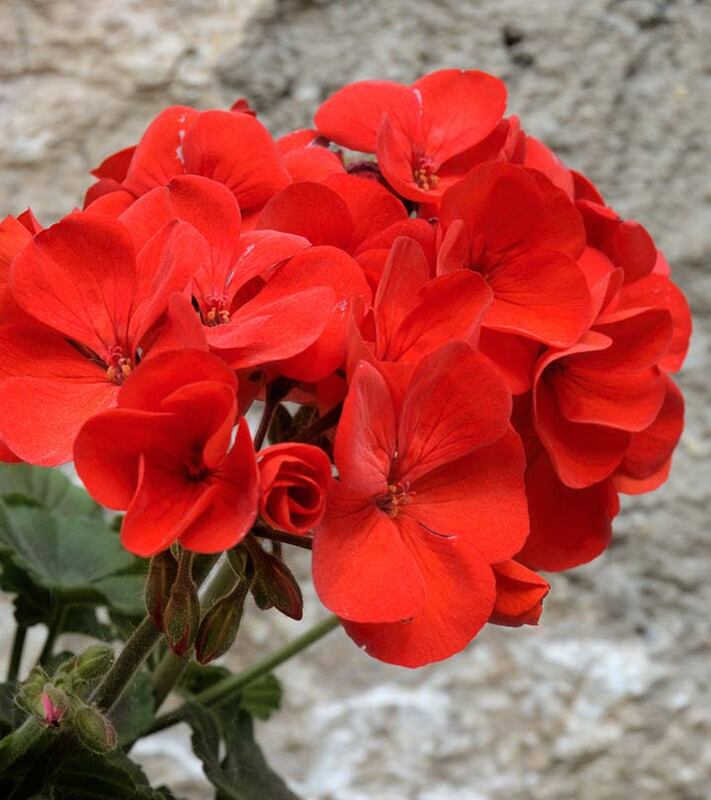 Another advantage of using geranium is that it can make our microglial cells active and facilitate the release of nitric oxide, which is a potent pro-inflammatory factor. It can reduce inflammation in our brain cells and keep neural degeneration at bay. Therefore, it can prevent fatal neural disorders like dementia, Alzheimer’s disease, etc. (8). Geranium can be used as a tonic for stimulating the endocrine glands and normalizing the secretion of hormones (9). It can also regularize the functioning of different internal systems to maintain the standard amounts of acid, bile, and enzymes in our body. The vermifugal properties of geranium are extremely beneficial for kids (sometimes adults as well). It can help toget rid of intestinal worms. Geranium isn’t termed as an overall health booster for nothing. It is amazing for all the organ systems, including the respiratory system that is prone to changes in the weather. A number of respiratory conditions like sore throat, nose infection, etc. can be treated with geranium (10). from premenstrual cramps to postmenopausal syndrome (11). You can use geranium essential oil as an anti-depressant (12). It relieves stress, tension, and anxiety and induces a feeling of relaxation. Geranium is an awesome remedy for the painful and irritating athlete’s foot. Just put five drops of geranium essential oil and sea salt in a bucket of warm water and dip your foot in it for instant relief. Repeat this process twice a day. You can also make a massage oil using lukewarm water, seasalt, and geranium oil to massage on the affected area twice daily (13). Geranium oil promotes cell growth by recycling dead cells and regenerating new ones (14). It helps metabolize the body efficiently, which ensures increased cell and gamete growth. Geranium works well when it comes to curing open wounds. Just apply a few drops of geranium oil mixed with a carrier oil of your choice on the wound. The oil speeds up the healing process of wounds and surgical incisions. Its hemostatic, antibacterial, antimicrobial, and cytophylactic properties make it a good vulnerary (15). Geranium, being a strong antioxidant, helps in detoxifying our body. It eliminates the harmful free radicals that scavenge important nutrients from the body (16). Geranium is well-known for its positive effects on various skin disorders like acne, rashes, eczema, dermatitis, fungal infections, etc. The best thing about geranium essential oil is that it is a cicatrisant. So, it can help fade scars gradually and make our skin flawless (17). The day’s dirt and pollution definitely makes our skin look dull, and we are left with no option other than to use commercial products to replenish and rejuvenate our skin. If you are willing to adopt a natural way, try using geranium. Geranium essential oil is a natural cleanser. It can be used directly on the skin for cleaning or added to water for bathing. Either way, you can get glowing, radiant skin (18). The astringent properties of geranium are very advantageous for our skin (19). 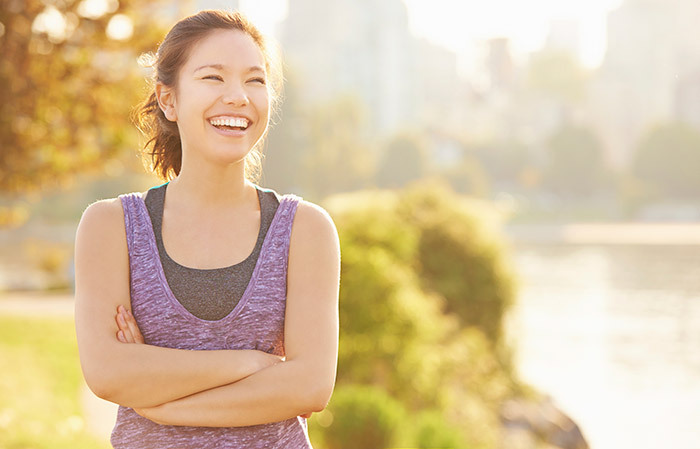 They boost the muscle contractions and consequently, we get a firm and toned look. Who doesn’t want to look young forever? However, utilizing market products all the time can have the opposite effects when used for a long period. The solution? Go natural with geranium. As the contractions of our muscles and tissues are increased by geranium, the skin does not sag. Our facial skin gets tightened, and no wrinkles or fine lines are seen. In short, it helps combat various anti-aging symptoms effectively (20). Everyone wants their skin to be scar-free and free from the marks of surgeries, acne, boils, pox, or fat-cracks. Geranium oil is a powerful cicatrisant, and it helps in fading these scars and spots, making them vanish with time (21). Moreover, the oil also helps facilitate blood circulation below the skin surface and helps promote uniform distribution of melanin. The essential oil has a pleasing and uplifting aroma. It is not harsh on the skin. The aroma of the oil lingers on the skin for long periods of time. Moreover, its antibacterial property aids the elimination of body odor too (22). Geranium oil helps tone the skin (23). The oil ensures all systems and functions of the body work properly. It also influences the endocrine glands that regulate the different hormones, acids, and enzymes of the body, which results in a strength boost and improved functionality of the digestive, respiratory, nervous, circulatory, and excretory systems. All this ensures a more toned skin, corrected skin discoloration, enhanced complexion, reduced acne, dermatitis, and skin diseases, and radiant skin. Caution: The oil must be diluted with a carrier oil and then applied to the skin or added to a bath. The oil can also be inhaled after sprinkling a few drops on a piece of cloth or tissue. Moreover, you may use the essential oil in a diffuser or vaporizer. Do not take the oil internally, unless stated by a health professional, as it could have toxic effects. Pregnant women must not use the oil unless prescribed by a physician. Geranium is the perfect solution for both dry and oily hair. It can balance the oil in our scalp and hair so that our hair strands are vitalized and look healthy. It works on the sebaceous glands present on our scalp and regulates the secretion of sebum. 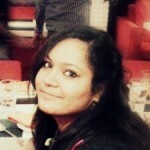 As a result, we get smooth and silky tresses (24). 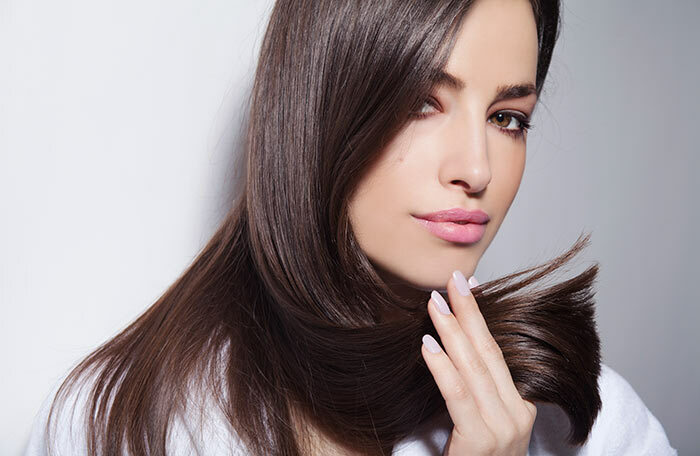 Want long and flowy, healthy hair that can make people envious? Adopt geranium oil mixed with other carrier oils. 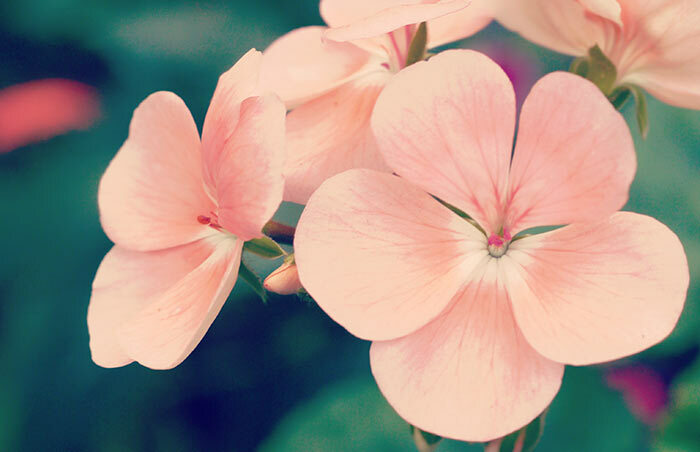 Geranium can promote hair growth by nourishing and toning our scalp (25). The essential oil can be mixed with regular shampoo to give the hair a magical flowery aroma. Make sure you are not allergic to the oil. Do a patch test on your foot or wrist. Keep it on for 24 hours and check for any abnormalities. Geranium should not be used by pregnant ladies and lactating mothers as it has a huge effect on the secretion of a number of hormones. Geranium blends wonderfully with other essential oils such as bergamot, carrot seed, cedar wood, basil, lavender, lime, orange, jasmine, grapefruit, neroli, and rosemary oil. So, don’t try mixing it with any other exotic oil. Sometimes, getting the desired type of essential oil in the market can be a little tricky, so why don’t we try making geranium oil at home? It is not a very easy process, but it guarantees purity, and isn’t it what we want? As we have seen earlier, geranium essential oil is extracted via steam distillation of the stems and leaves. But, did you know that the young leaves of geranium impart a tangy lemon scent, whereas the older leaves give the oil a strong and appealing rose scent. Amazing, isn’t it! Now, let’s look at the process. Sort the geranium leaves from the plant and clean them of dirt and debris. Make sure that the leaves are dry and crisp. Ground the leaves in the mortar with the pestle until they are completely mashed and all thick and pulpy. Now, let the paste rest for two hours. Transfer the paste to the large jar and pour some of the carrier oil until it covers the paste. Seal the jar and let it rest it for atleast two weeks in a cool and dry palce. After two weeks, check the jar for scent and ground it further if the scent is not up to your expectation. If the scent is too overwhelming, add some more of the carrier oil. After you are satisfied, pour the blended oil in small jars after straining it via a muslin cloth or cheesecloth. Use the geranium oil as per your requirement. As we have seen, geranium offers a myriad of health benefits, so isn’t it fair that we should start utilizing it more? If you don’t trust the commercial geranium oil, you can make one at home. So, why wait? Try it and share your experience with us.